In the heart of a popular dining strip. Partly Managed as Owner only works 30 hrs. per week. 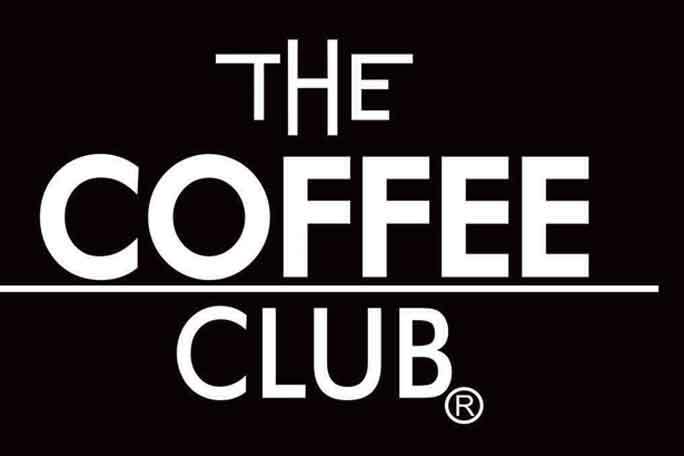 Coffee Club Franchise for sale in Brisbane in the heart of a popular dining strip. This store is located in the main street amongst popular eateries, fashion stores and offices. Owner states current average gross weekly sales of over $26,000.00 with an adjusted Nett of over $250,000.00 per annum. Run primarily under management with excellent reliable staff as owner only works between 20 to 30 hours per week in the business. Full support is given from the Franchisor including a dedicated BDM (Business Development Manager) for the area. Long lease in place. Refurbished only a few years ago and has the current new Coffee Club Design. Inner-city location. Room for further growth with a hands-on owner operator. Owner states turnover: $26,0000 plus per week with a Nett of over $250,000.00 per annum – Partly Managed!